There's nothing like the Magic Pro Tour. It's an electrifying room full of Magic's greatest players, all casting spells and turning cards sideways to try and earn their share of $250,000. Four times a year, people flock from all over the world to one location, to set aside their differences and be united under the flag of Magic. It's the big show. The pinnacle of competition. And, for many of us, what we strive for: the coveted chance to play in a Pro Tour hall and forge our own chance at that first-place trophy. I've been fortunate enough to play on the Pro Tour several times, and it is a truly astounding and exhilarating experience. You sit down for a match, and to your left and right are the people you've seen play in feature match coverage—some of the world's finest players. Your opponent saunters up to the table, and perhaps they too have a name you recognize. You see the coverage staff looking around, finding all the best stories. The video booth is rolling. The judges are standing around on guard, representing the peak of professionalism. The opening announcements come in. And then the round begins. And everything else fades away, your pulse pounding louder and louder, as for 50 minutes of time the world fades away to be just you and your opponent, locked in combat to try and earn that crucial victory. It's an experience that will stick with you forever. This weekend, the next event in the series kicks off at Pro Tour Amonkhet. (If you want to check it out, click here.) And, if you're like me, watching a Pro Tour at home makes me want to go play in one even more. I remember back to 2005. YouTube had just been founded, Batman Begins was out in theaters, the Xbox 360 was the hot new video game console, and I was a fifteen-year old kid watching the Top 8 of a Pro Tour broadcast live from Los Angeles, my eyes glued to the screen. And when the dust settled—when the field had cleared and future Hall of Fame inductee Antione Ruel had been crowned the Champion—one thing was clear in my mind: I was going to play in the Magic Pro Tour. I qualified for my first time less than a year later. So, how can you do that? How can you be the person flown out to that star-studded room, to be listed as one of Magic's elite? Well, future Pro Tour competitor, that's exactly what we're going to cover today. There are several different ways to get to the Pro Tour, but not all of them are relevant to someone trying to qualify for the first time. For example, every member of the Magic Hall of Fame gets an invitation . . . but chances are, if you're looking to qualify for the first time, you're probably not in the Hall of Fame. Same goes for qualifying because you did well at a previous Pro Tour: if you played in an earlier Pro Tour, then by definition you've been there already. Instead, I'm going to distill it down to the two most common ways to do it. Yes, there are other ways, but this is how the vast majority of players get to the Pro Tour. So, let's talk about Pro Tour Qualifiers (or PTQs for short). This is a two-step system. First, you need to win a local Preliminary PTQ. These are smaller events, often held in stores, of which there are plenty over the course of a few months. Then, after winning a Preliminary PTQ, you go play in a large Regional PTQ, featuring other people who won their Preliminaries. 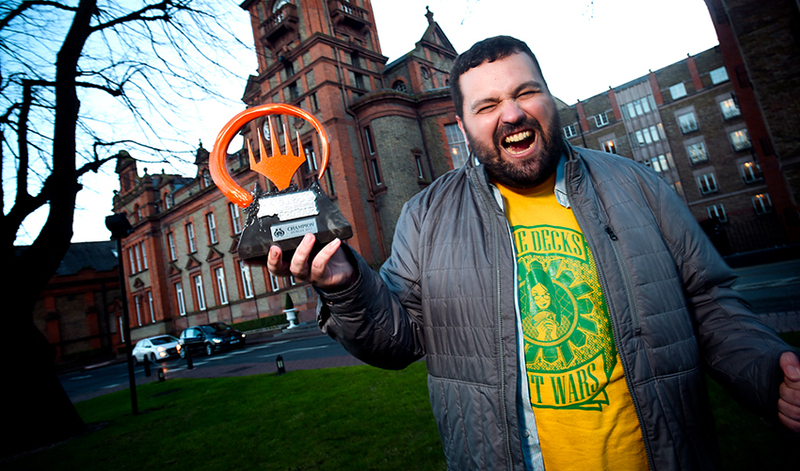 Win that, and you're on your way to the Pro Tour. I'll talk a little bit about how to succeed at these events in a bit. But first, let me cover the other primary way to qualify. Which is . . .
Grand Prix are larger than your local PTQ. A lot larger. 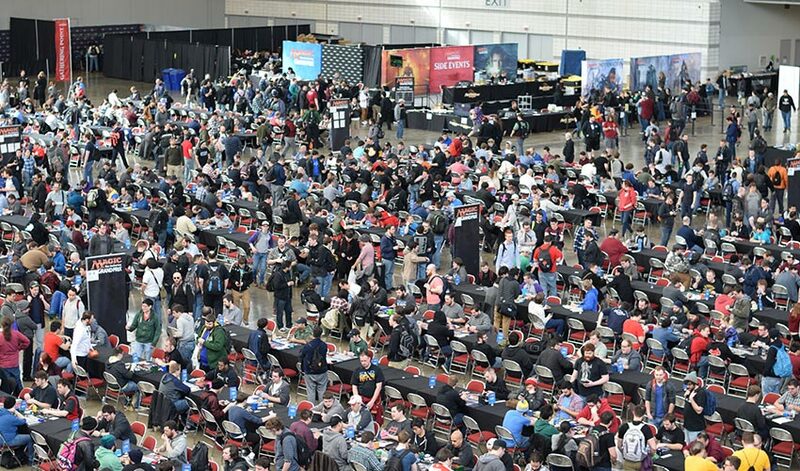 Unlike a Preliminary PTQ, which is a small tournament in your local store, or the Regional PTQ, which is often less than 100 competitors, a Grand Prix usually features well over 1,000 players, and commonly sits near 2,000 or even higher. People come around from all over for these—professional players and non-professionals alike. There's tons to do at a Grand Prix, whether it's the main event, side events, or just meeting artists and getting cards signed. Whenever a Grand Prix rolls anywhere remotely nearby, I always try to go check it out. They're huge, great fun, and, in this case, excellent training for a Pro Tour. Oh, and unlike PTQs, Grand Prix award thousands of dollars in prizes. So, what about the qualifying for the Pro Tour part? 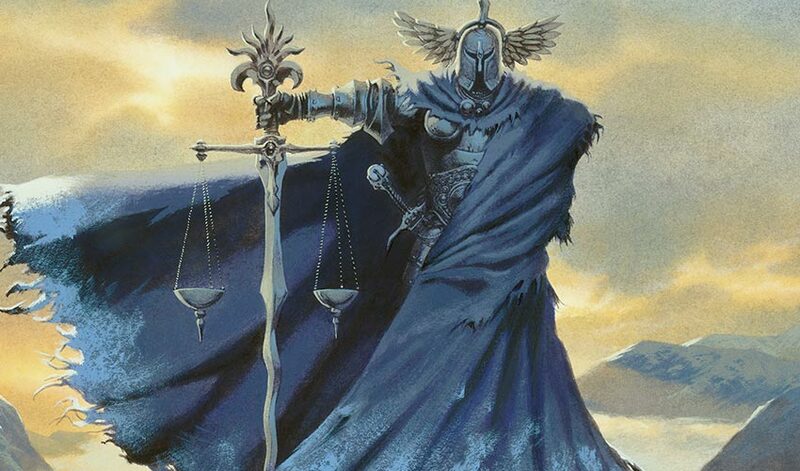 Unlike a PTQ, which is just one day, the main event of a Grand Prix runs over two days, with a cut at the end of the first day—usually nine rounds of Magic—removing all players who have more than four match losses from competition. Oh, and it's worth noting that on the Sundays of Grand Prix, special PTQs are run that award a Pro Tour slot to the winner. You don't need to qualify through a Preliminary PTQ for these: you can just go play. These make Grand Prix great tournaments to visit if you're trying to make it to the big show since you can play in the Grand Prix on the first day, and if you make the cut to Day Two, great. If not, you have another chance on Sunday! There is a large smorgasbord of Grand Prix across the world every year. You can find a list of the ones coming near you here, and I highly recommend you check them out! They're a blast. Knowing may be half the battle, but now that you're armed with the knowledge of how to do this, you need to actually go out and win matches in these things. That's right: my first piece of advice has nothing to do with actually playing Magic. But if you're going to win a tournament, you need to take a step back and understand what that really means. Playing in a tournament like this is a lot different than just playing home or even playing at something like Friday Night Magic. For a Preliminary PTQ, you're looking at a long day of Magic with several rounds, followed by (if all goes well) a Top 8 playoff. For a Grand Prix, you're looking at an even longer day of Magic over two days of competition. First, it's crucial to understand how tournaments work. At a Preliminary PTQ, you're probably playing five or six rounds. Winning a match gives you 3 match points. Drawing a match gives you 1 match point. Losing a match gives you 0. This is how standings are calculated. Usually, your second loss eliminates you from Top 8 contention (though not always) because there will mathematically be at least eight people with more match points than you. Each round is generally 50 minutes long, followed by another round soon thereafter. Everybody is there to win, and judges are there to help answer questions and enforce rules. I'll reiterate something I've said in past articles: if you ever have any questions about anything, call a judge. There's nothing to feel bad about in doing so. And keep in mind: these are long tournaments. (And if it's a Grand Prix, it's a really long tournament. We're talking 10 a.m. to 8 p.m. or later sometimes here.) Stamina and focus is part of the game just as much as playing the game; making it to the Top 8 is meaningless if you forget to attack because you're hungry. Do what you need to do to make sure you can stay at the top of your game, whether that's relaxing and listening to music between rounds, packing a sandwich, bringing a water bottle, or so on. And these are just a few elements of the tournament experience. The best way to learn is by doing, so I recommend when you play in your first one of these you ask questions of judges or people around you to help you understand. Everyone started somewhere. Okay, now it's time for a tip about actually playing Magic. If you're going to win one of these things, you're going to need to be one of the best players in the room at this specific format. And to get to that point, you're going to need to spend time to get familiar with it. If the tournament is Constructed—meaning you bring your own deck—the first thing I always recommend doing is trying everything. When I approach a new format, the first thing I want to do is play every popular deck in the format. This not only informs me about which I might want to play, but also about what I'm going to be playing against. And knowing what my opponents are likely to throw at me is a huge part of success. From playing everything, then I'll hopefully have a good idea of what I might want to play. I'd recommend selecting a popular deck that you like and felt had pretty good matchups and start playing with that. Now, there's nothing wrong with playing your own rogue deck. I'm certainly one for playing wild concoctions. But you have to truthfully ask yourself, "Is playing this deck giving me the best chance to win?" Because in this case, your goal is winning. You don't get extra match points for originality. Especially if you're just beginning to try to qualify, I recommend starting by playing something that is a more known quantity. Why? 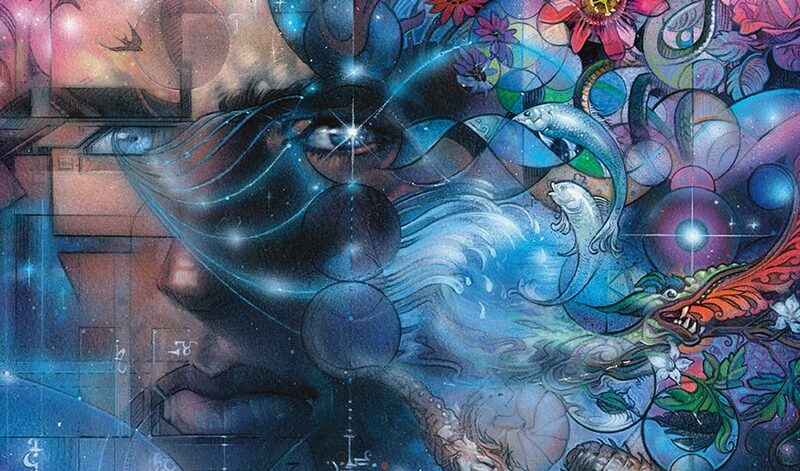 It's probably the best refined, and spending your time learning how to play that deck well (not to mention reading articles on how to play it well) is going to be a better point of focus than also worrying whether your original deck is even working at all and trying to figure it out on your own. Several PTQ seasons, I qualified the moment I decided to switch to a deck that had been proven successful and just get good at that deck. A similar thing is true for Limited tournaments, just in a different way: play lots of Limited! Practice Booster Draft and Sealed, talk with other people, and try to figure out what you think the best strategies are. And finally, in both cases: keep your ear to the ground when it comes to new and developing strategies. The world evolves fast. If you see a new breakout piece of sideboard technology in Grand Prix coverage over the weekend or find out about how someone drafted a unique deck to good effect, try it out in playtesting and see if you can adopt it for the next weekend's tournament. Being flexible is important, and having a leg-up on your competitors by keeping an eye on format trends can go a long way. It's incredibly important to understand that you're probably not going to win your first one of these. I'm not saying that because I don't have faith in you, fellow Magic player. But given all the factors that go in here, between the format, your opponents and matchups, and getting used to the PTQ or Grand Prix scene—well, there's a lot to take in. Your first time, I'd expect it to be a learning experience—and if you do well, that's just an awesome bonus. The good news is that there are tons of Preliminary PTQs out there. You'll have no problem finding another. Grand Prix roll through town or close by a couple times a year. It took me many PTQs before I finally won one, and many Grand Prix before I finally made Day Two, let alone did well enough in one to qualify for the Pro Tour through a Grand Prix finish. But it's important to not get battered down. Play in events. Meet people. Make friends. Get used to the scene. And then before you know it, you'll be the one other competitors are afraid to play against. With Pro Tour Amonkhet this weekend, if you want to be on top of your game for local PTQs, I can't stress enough how important it is that you check out the coverage. Not only will you get to see the latest and greatest in Standard decks, but you can watch some of the best in the game play Magic. Learning from them can go a long way toward success. I hope you found this look helpful and inspiring on your quest to go qualify! If it's something that interests you at all, I recommend at least giving it a try. Do you have any questions at all on the process or perhaps other thoughts? Please, reach out to me! You can always find me by sending me a tweet, asking me a question on my Tumblr, or emailing me in English at BeyondBasicsMagic@Gmail.com. I'll talk with you again next week. Enjoy the Pro Tour. And may your road to get to the Pro Tour yourself begin well!